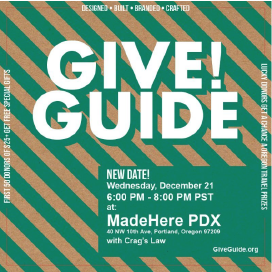 MadeHere PDX was founded by a team of proud Portlanders and is a shop dedicated to showcasing the talents of Portland-based artist, designers and makers. 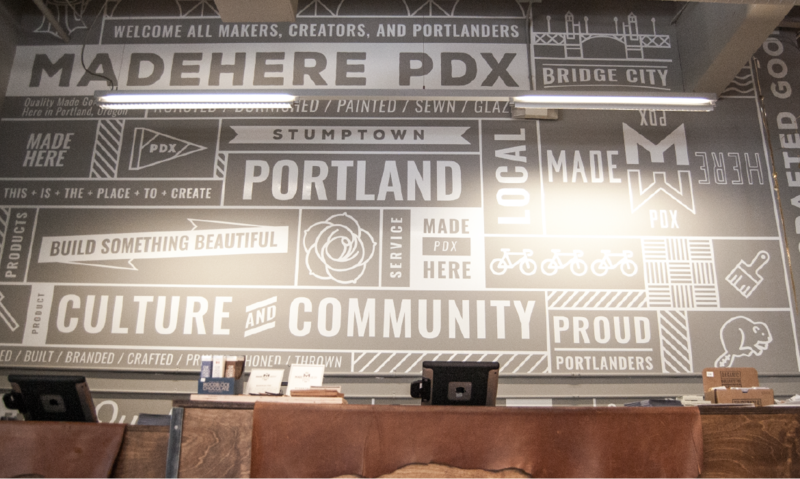 Portland is a hotbed of creative culture and is home to hundreds of folks who design, stitch, bake, weld, forge, brew and build some of the coolest stuff in the world. 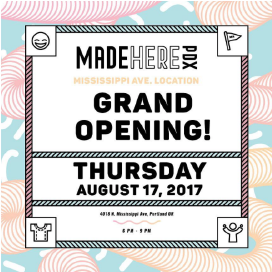 MadeHere PDX brings all of them together in one place for everyone to see. 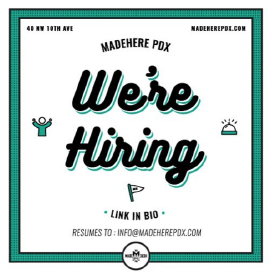 As graphic designer at MadeHere PDX I wanted to give this already existing company a brand identity and guide. 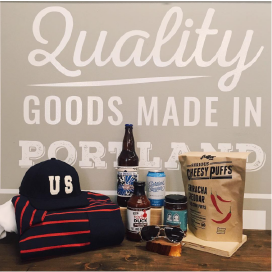 We thought it was important to encompass the Portland feel - so I worked to make icons representing different items and products Portland it's maker's had to offer. 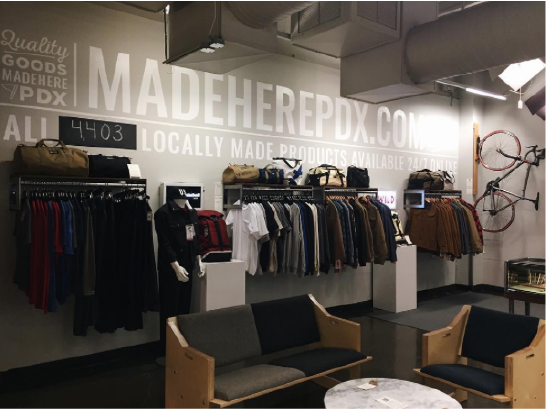 Keeping in mind the expansion to other cities - this idea could be carried across many cities and many different products and collateral the store had to offer. 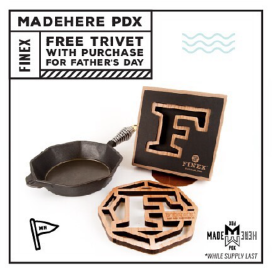 From printed product like shipping boxes, tote bags, and wrapping paper to online advertisements for social media graphics, email blast and the website - each store would have a collection of custom icons readily available to use. 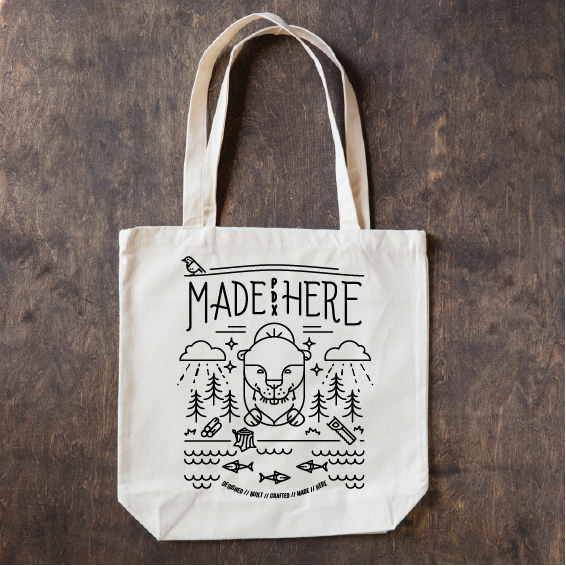 I also created fontsets and color guides for the brand to implement throughout the stores. 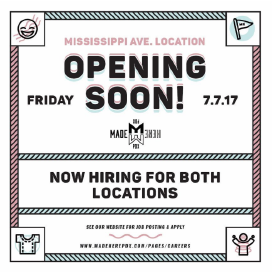 Giving them a more consistent and stronger representation within the community and throughout the world. 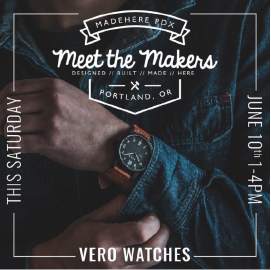 MadeHere PDX invited the community, once a month and sometimes twice a month, to visit the store and meet the makers of all their wonderful products. 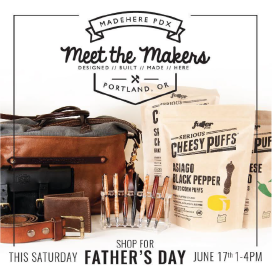 Maker's would share their knowledge, craft and even sometimes samples of the items they made. 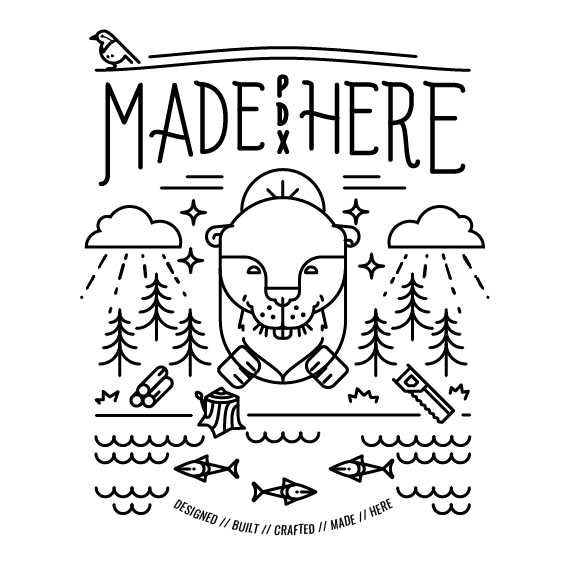 MadeHere PDX had Beer & Wine sampling from some of their favorite vendors. This poster embodied the fun and relaxed atomsphere they strive to have each time.